The closing time as advertised on our website is the time guests will need to exit the attraction. Last admission is one hour prior to this.  If you arrive at last admission you will have 1 hour within SEA LIFE Birmingham. Please be aware we cannot allow entry after our last admission time. For a full list of opening and closing times please click here.